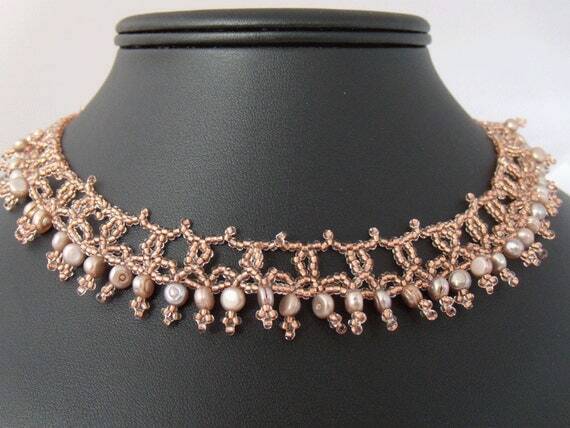 Well, anyone who loves beads and blogs probably knows about Lori Anderson. She's the brains behind the original Bead Soup Blog Party, and an incredibly talented lampwork and jewelry making artist to boot. Lori has done something really incredible. 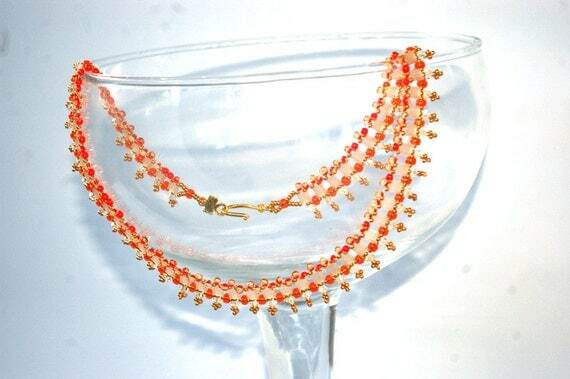 She has brought together beaders by the thousands from all over the world into a single community, both through her Bead Soup Blog Party and her Bead Soup Cafe on Facebook. I can't imagine another single person who has done so much to connect beaders, jewelry designers, bloggers, and artists all over the world with a single stroke of the keyboard! So, a group of folks who love Lori and love what she's done for the beading community banded together to create In the Pink, a tribute group to Lori Anderson. In honor of Lori's wonderful hot pink hair, we decided to do some hot pink hair of our own. 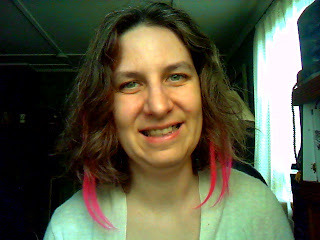 And here I am, half-crazed, sweating in the August heat without air conditioning, with my crazy hot pink hair extensions! Lori, you have touched so many of us with your blogs and your honesty and your insights and your love and your BEADS! 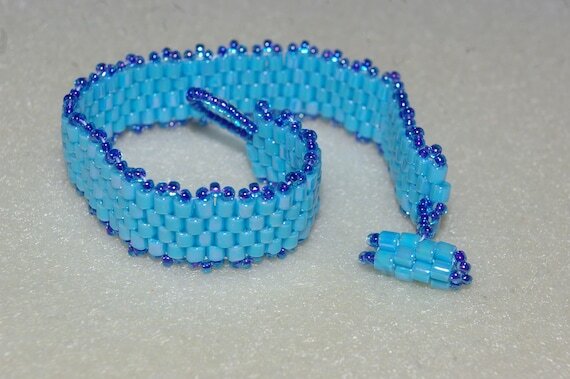 Thank you so much for everything you've done for the beading community! And in case you didn't know...Lori also has an amazing eBook all about how to be a more creative blogger for sale on her own blog. If you need some fresh ideas for how to be a better bead blogger, check out Follow the Path! Sweet post! Sweet extensions! Sweet lady! Oh you're a dear to do all that in the heat! Thank you so much for such kind words -- I feel a lot of love. Jennifer, you said it! And you said it so well! Wonderful tribute to Lori and great post on her amazing contributions in the world. So, true! the facebook bead soup group is also one of the nicest bunch of people you will ever come across. Love the extensions. I can sympathize with you on the heat. We don't have ac either, and it's been ridiculous this summer.